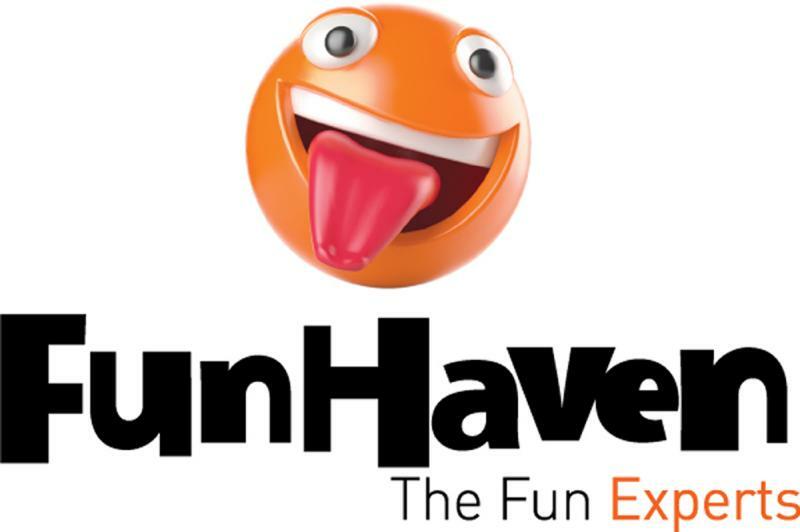 FunHaven Family Fun Center - Alpha-Omega Amusements and Sales, Inc.
Funhaven is Ottawa’s premiere family entertainment center destination with attractions and events for all ages. 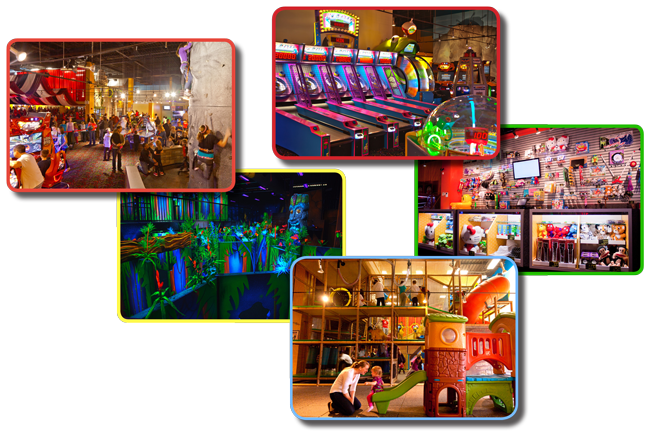 The 36,000 square foot facility combines a jungle-themed Ballocity, a soft-contained play area called ‘the Jungle Gym’, Highway 66 mini-lane bowling, electric floor-powered bumper cars, climbing walls, 5,000 square foot jungle-themed laser tag arena, a Lazer Frenzy laser maze, a Game Zone with 80 redemption, merchandising and video games, and a monster prize giveaway center. “Jerry Merola (Amusement Entertainment Management) was the most important person on our development team and through this process. He provided so much more than what was expected. We were looking for business advice on investment opportunities and such, but the result was so much larger when you create that relationship.